When you tell people that you work on republicanism, you are often met by a concerned look. You then have to rush to explain that by ‘republicanism’ you, of course, do not mean the party of Trump and Palin. Nor – you then have to add – do you only mean that you take a particular dislike to Elizabeth Windsor. This public understanding of republicanism looks set to only get worse, with the French centre-right UMP party, last year, successfully renaming itself Les Républicains. The prospects for recovering republicanism for leftist politics might therefore not seem particularly promising. 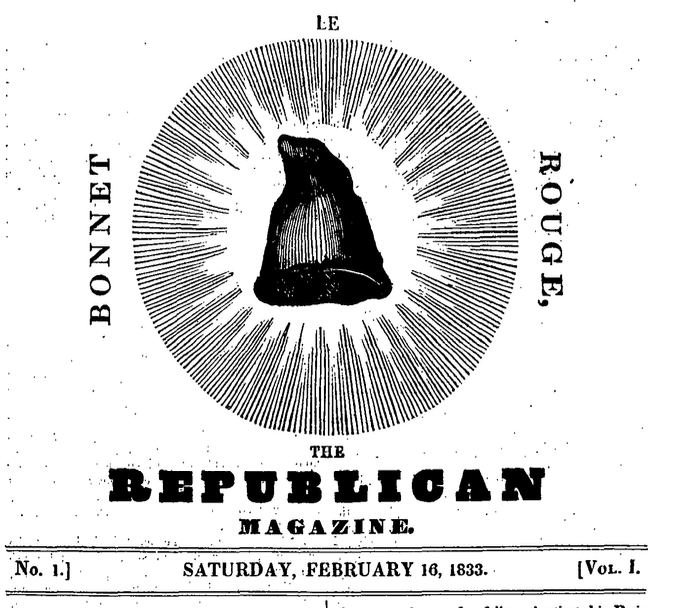 The label ‘republican’ might simply be too poisoned by its associations with right-wing parties or too easily reduced to narrow anti-monarchism, to be of much use to radicals and progressives. Yet, despite these concerns, I do think that republicanism has something to offer to the left.¹ I believe that its values of popular sovereignty, civic virtue and freedom, and the political proposals we can draw from them, make a recovery of republicanism attractive.